There is much talk about key leadership competencies. Developing our competencies is important. This includes our natural talents? However, what we do with them is even more important. Competencies are knowledge, skills and abilities (talents) that translate into measurable behaviours. A recent Havard Business Review article listed those competencies considered the most important for Leaders. Some of them may surprise you. You may have invested time and money honing your technical skills, by obtaining formal qualifications or certifications. When I decided to move into management after transitioning from law undertook an MBA. It was a rewarding and filling experience aside from the technical knowledge and skills I acquired. Developing our knowledge and skills as leaders is critical. Not just through education but by taking time out to stay abreast of what is happening within our disciplines and globally. For example, reading an economic and management magazines helps you stay connected with new thought, and the world in which your business or organisation operates. But what about abilities? By this I mean your natural talents, those things that some easily. Do you spend time developing these? Do you even know what they are? 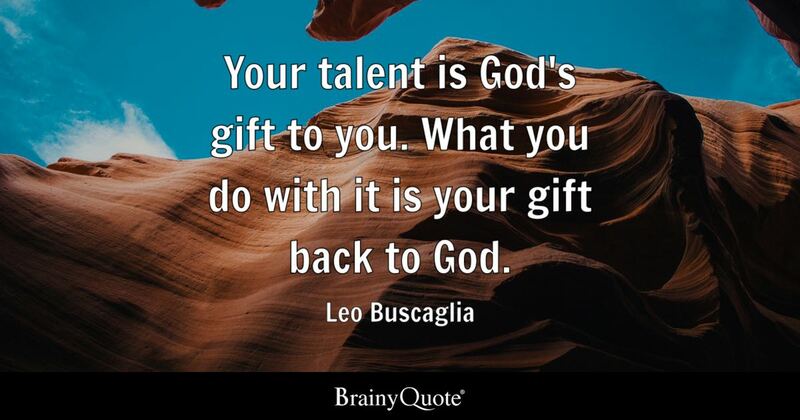 Your abilities are a gift! All to often we may dismiss the things that come naturally to us. We take them for granted. Our natural talents, or what I call motivational talents are critical as they are linked to our innate personality. The talents that we have a greater leaning toward, our preferences are the areas where we will have the motivation to persevere when things are difficult. For me our innate talents form part of the foundations of a great leader, along with passion and principle. If we want to be great leaders we must leverage all we have or the benefit of those we are privileged to lead. Even if we develop our leadership competencies fully this is only part of being a great leader. The critical part is applying them! God gave you your unique personality and talents for a reason. It’s only when we step out in faith, using what we have in this moment that we’ll truly know if we have the ability to become the leader you know deep inside is trying to get out. So go on take the plunge!